Our house and land packages in Sydney are one of our most popular products and it’s easy to see why. 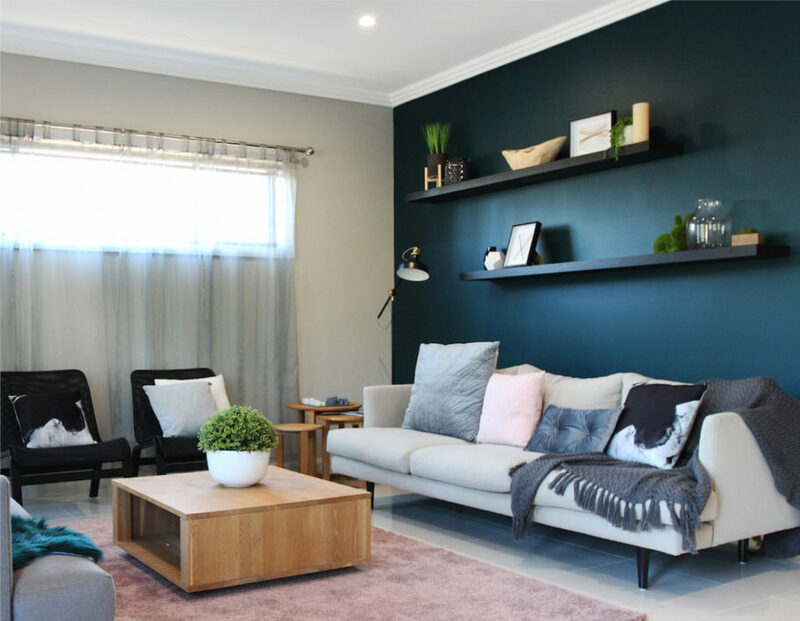 At Meridian Homes, we hand select only the best blocks in the most popular estates around Sydney’s North West, West and South West suburbs and package them up with popular house designs. Can’t find anything you like from our list? Simply drop us an email or call us with your requirements and we will endeavour to search for something suitable to your needs. Send us an enquiry about any of these home and land packages, and one of our expert and friendly agents will get back to you.